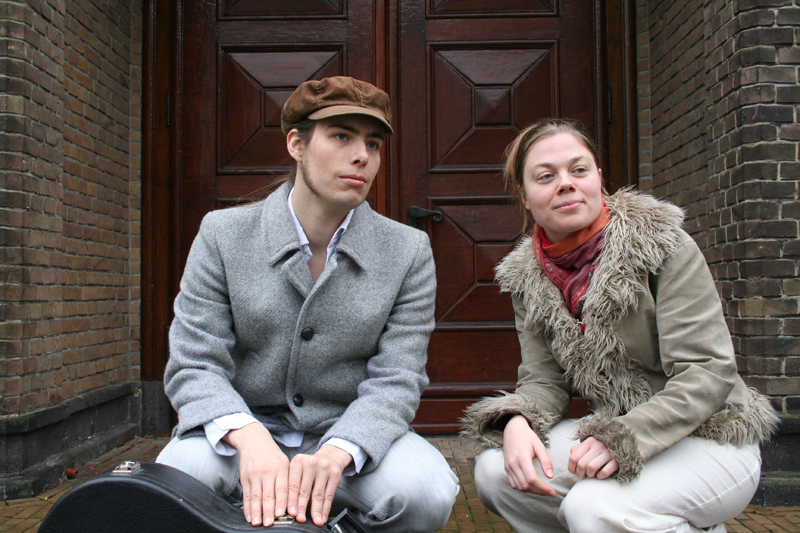 The 2019 Miami International GuitART Festival presents Duo NIHZ with Dutch/German musicians Sanna van Elst (recorders and vocals) and Bobby Rootveld (guitar, percussion, and vocals) in concert. The husband and wife duo performs an amazingly entertaining program blending jewish and classical music with a touch of comedy. This program, carefully crafted by Duo NIHZ, contains traditional klezmer and Yiddish music mixed with compositions composed especially for Duo NIHZ by acclaimed composers like Nikita Koshkin, Gianmartino Maria Durighello, Annette Kruisbrink, Theo Willemze, Louis Ignatius Gall and others. In this melting pot Jewish and classical music meet and become one through the hands of two experienced performers who as a duo played more than 1000 concerts in over 35 countries in the past 17 years. ‘Klezmer and beyond’ mixes virtuosity and melancholy with a touch of comedy by own arrangements of Duo NIHZ including Carlo Domeniconi’s Circus Music. Don’t expect just another guitar-recorder duo in concert but expect to be taken on a theatrical ride full of beautiful music, interesting techniques, expressive guitar-percussion, intimate sounds, emotional lyrics and comedy.